This interesting development from the Labour Party this week sees them resurrecting their approach under the previous government. It took legal proceedings by the Independent Schools Council on the last occasion to reduce the effect of the relevant legislation on private schools. No doubt with large sums at stake there would be an equally robust response by the sector if faced with further attempts to alter the status quo. It perhaps raises questions about the likely impact on those lesser-known private schools who might rely upon the relief for their profitability. Either paying increased business rates or having to spread their resources more thinly to meet the charity "test" will no doubt have repercussions if they are not able to significantly increase fees and/or offer free education to others without losing paying customers. On a broader note, will the theme spread more widely in the charities sector to require other bodies to "demonstrate" their charitable nature more clearly in order to benefit from a lower business rates bill? Private schools would be stripped of £700 million in tax breaks if Labour is elected, under plans being drawn up by Ed Miliband. The "class war" proposal could add up to £200 a year to the cost of a private school education. 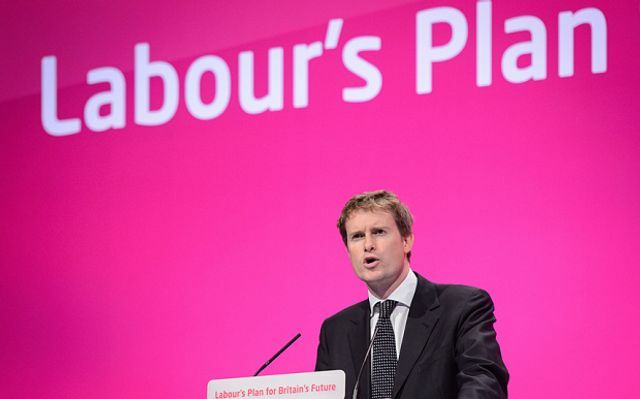 Tristram Hunt, the shadow Education Secretary, is expected to outline plans to "claw back" relief given to private schools from paying local authority business rates. More than 2,000 private schools across Britain can claim up to 80 per cent cut in their business rates because they are charities, worth around £150 million annually. Mr Hunt will say that a Labour government will legislate to ensure the schools only qualify for this “subsidy” if they pass a new “schools partnership standard”.